The Holiday season is one of our favorite times of the year! 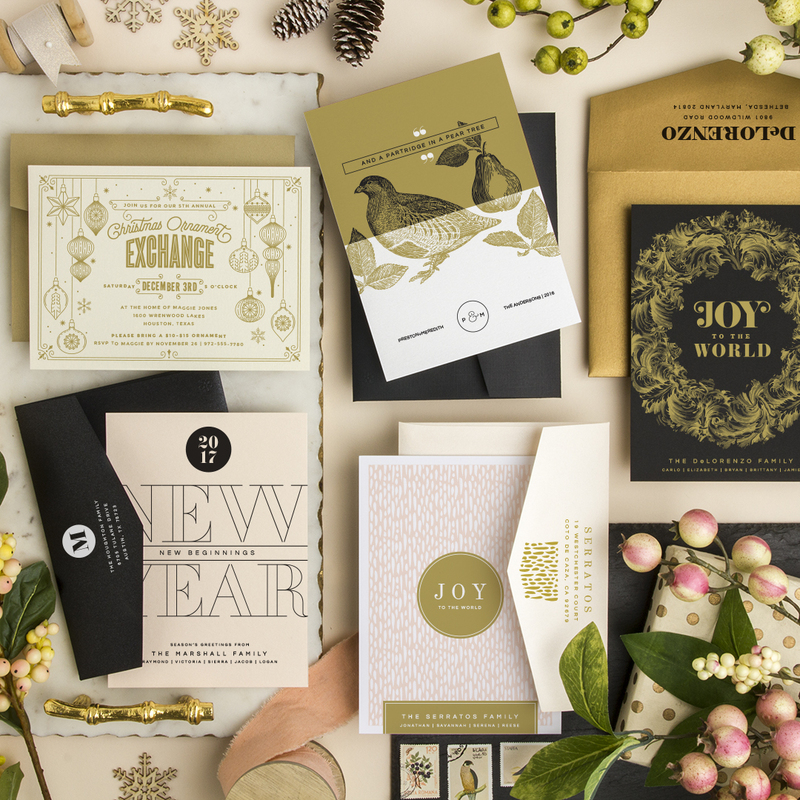 We love to create custom holiday cards for businesses, individuals and families! Holiday cards are traditionally sent out between Thanksgiving and New Years. Holiday cards are a great time to show your friends and family what you have been upto the last year, we are happy to incorprate photos or create a theme based on your adventues of the past year. Your wedding celebration is as important to us as it is to you! 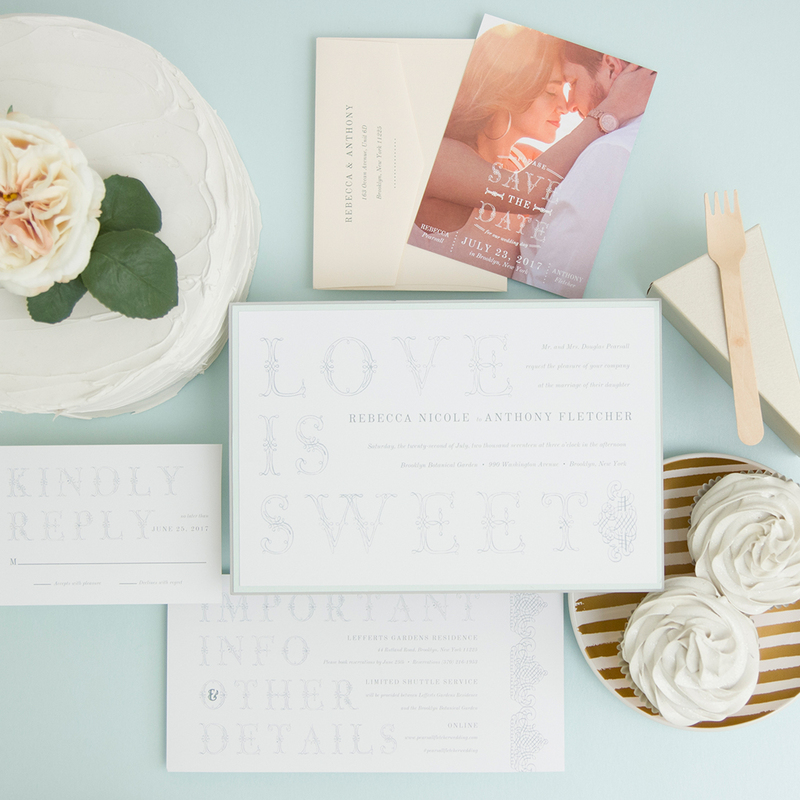 Creating custom wedding invitations and accessories with Heartstrings Paper and Press starts with you letting us know what you are looking for! 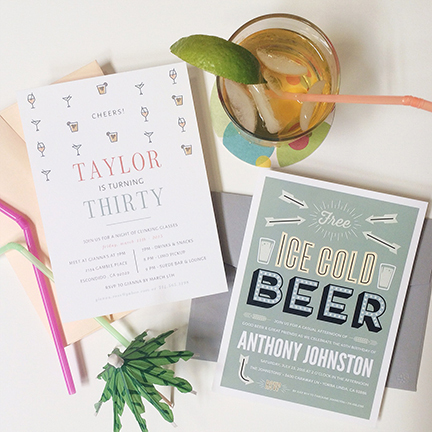 We want to get to know you, you SO and the party you are having so we can create the perfect invitation. Send us a link to your Pinterest page, photos, ideas, scribbles, anything that will help us create a custom package for you. Just a few of the things we can create for your big day! First let us congratulate you on your little bundle (or bundles) of joy! Baby announcements are an excellent way to introduce your new little one to friends and family. Most new parents send them shortly after the birth of the baby, it is just fine to send them out six months or more later (everyone understands how busy the life of new parents is). For those who like to plan ahead we can even start before the birth and fill in the details once the little one arrives. There are lots of options for birth announcemnts. Traditional, modern, photo, no photo? 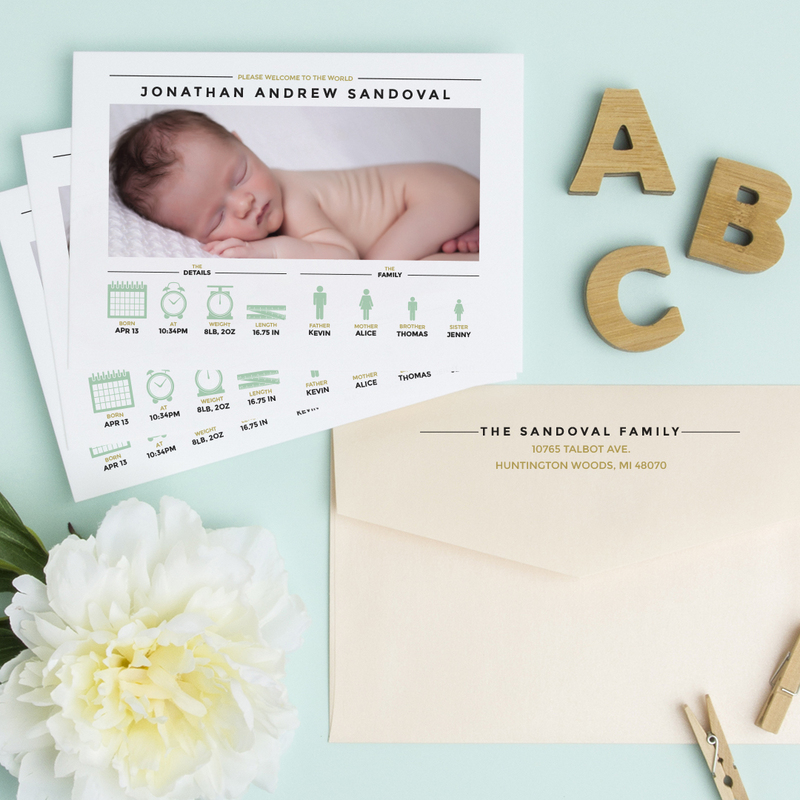 Baby announcements are an excelent way to introduce your new little one to friends and family. Most new parents send them shortly after the birth of the baby, it is just fine to send them out six months or more later (everyone understands how busy the life of new parents is). For those who like to plan ahead we can even start before the birth and fill in the details once the little one arrives.